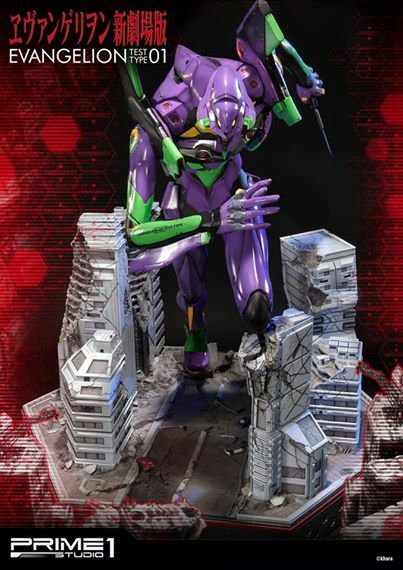 Prime 1 Studio is proud to present UDMEVA-01: EVA Test Type-01. 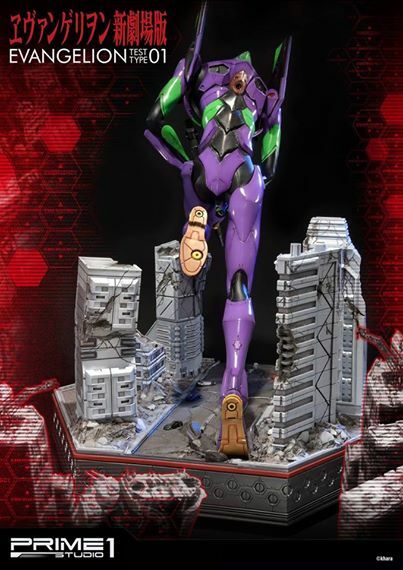 Neon Genesis Evangelion continues to be one of the most enduring anime franchises in history with some of the most beloved characters of all time not least of which are the incredible giant robots known as Evas. 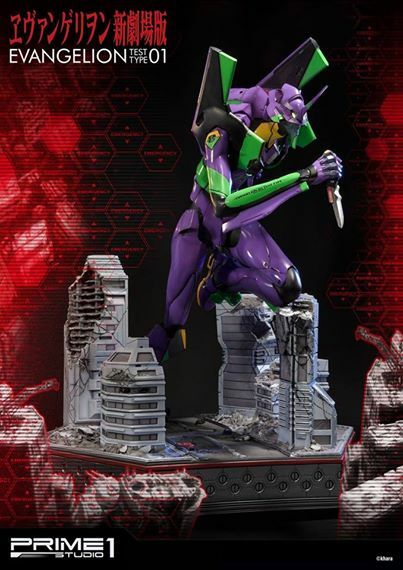 Ultimate Diorama Masterline series brings to life the most famous and popular of the Evas known as EVANGELION TEST TYPE-01! 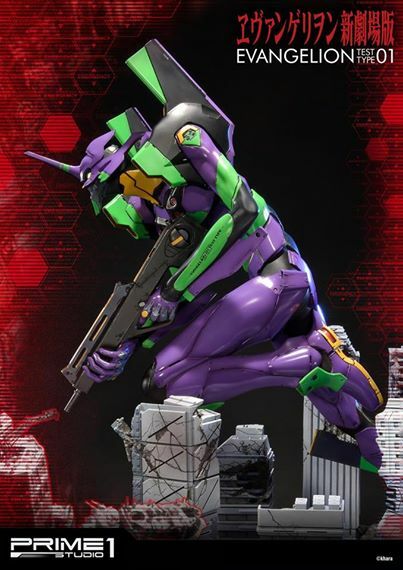 A tall, lanky cyborg machine piloted by the Third Child Shinji Ikari, Unit-01 is humanoid with thin limbs, reinforced knees and chest, shoulder extensions, and its iconic horned head.